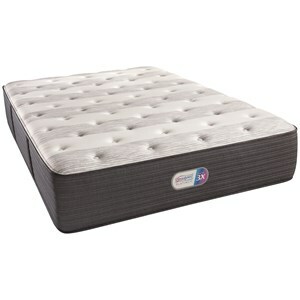 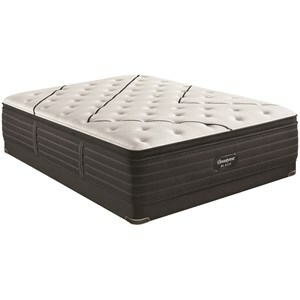 The L-Class Plush Pillow Top Cal King 15 3/4" Plush Pillow Top Premium Mattress and BR Black 9" Foundation by Beautyrest at Rotmans in the Worcester, Boston, MA, Providence, RI, and New England area. Product availability may vary. Contact us for the most current availability on this product. 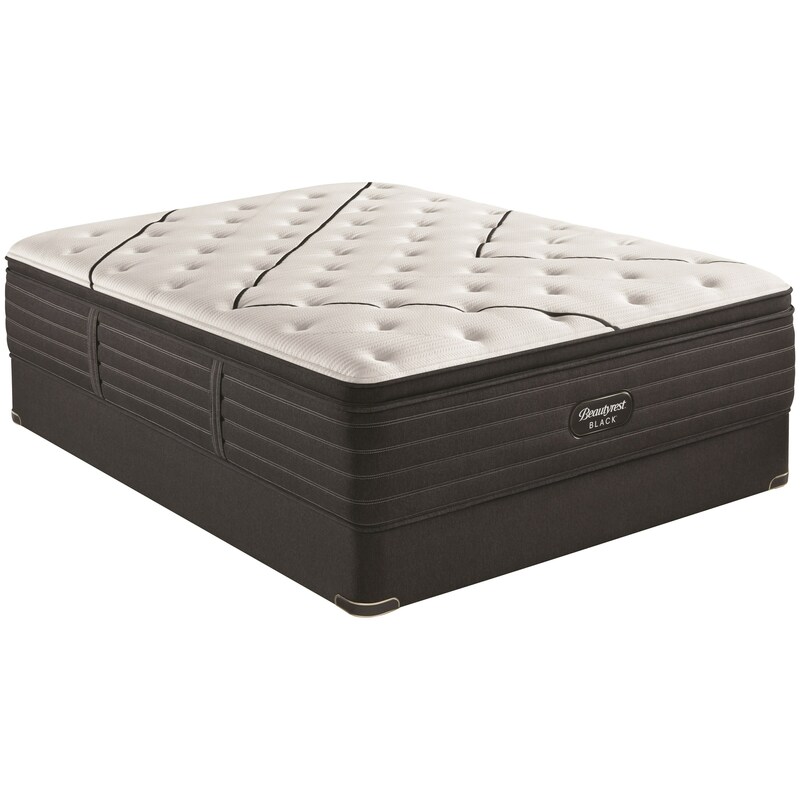 The L-Class Plush Pillow Top collection is a great option if you are looking for Mattresses in the Worcester, Boston, MA, Providence, RI, and New England area. 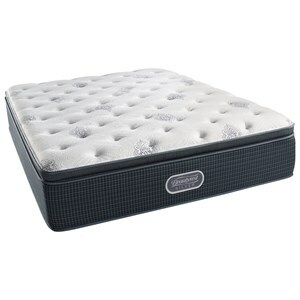 Browse other items in the L-Class Plush Pillow Top collection from Rotmans in the Worcester, Boston, MA, Providence, RI, and New England area.